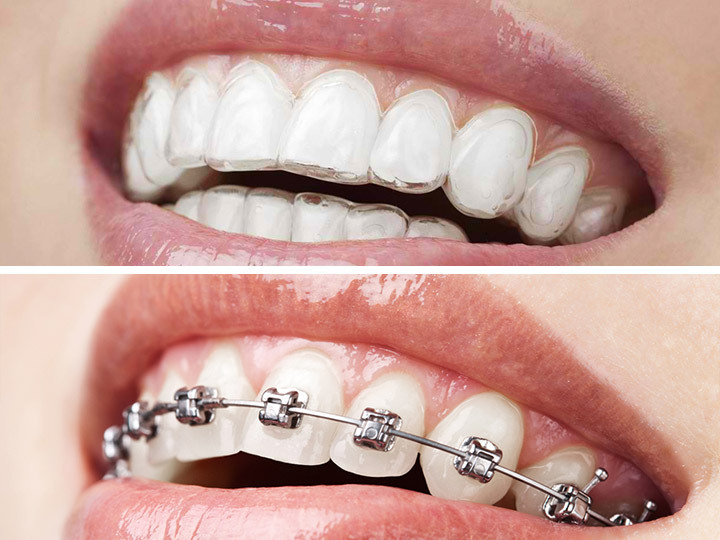 With a single session of tooth bonding, you can have an improved smile and even eliminate the need for the more rigorous orthodontic treatment. 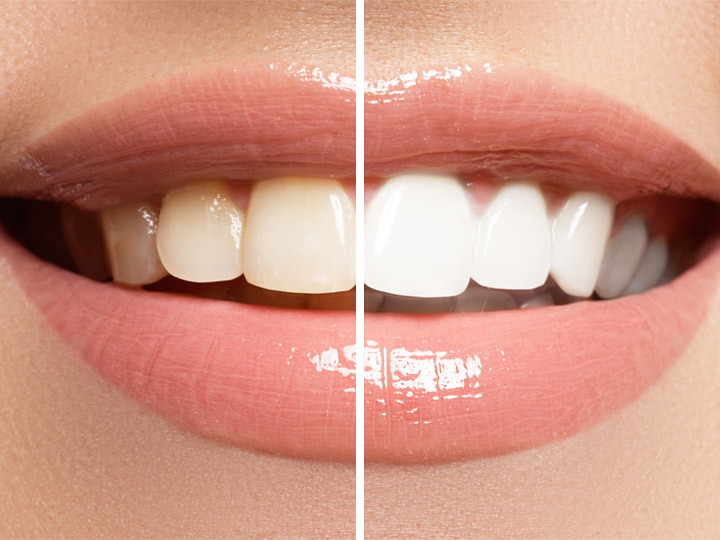 This procedure makes your smile more symmetrical and space-free via composite fillings, or inlay and onlay restorations for large cavities. 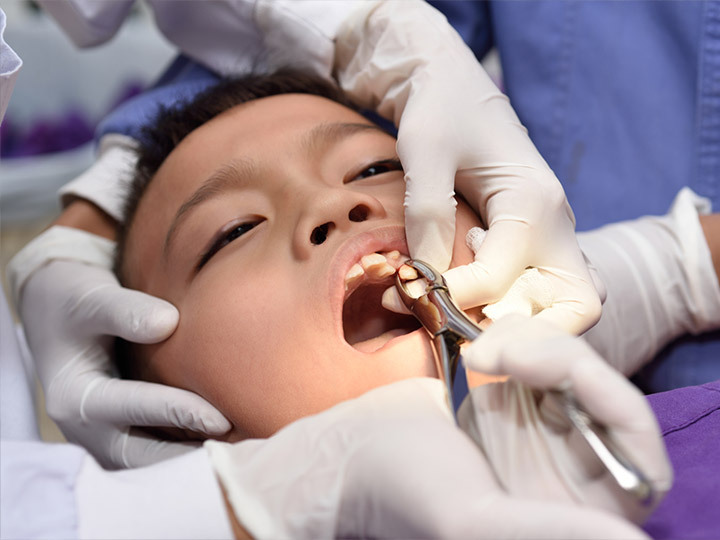 Are Amalgam Fillings Still Safe? 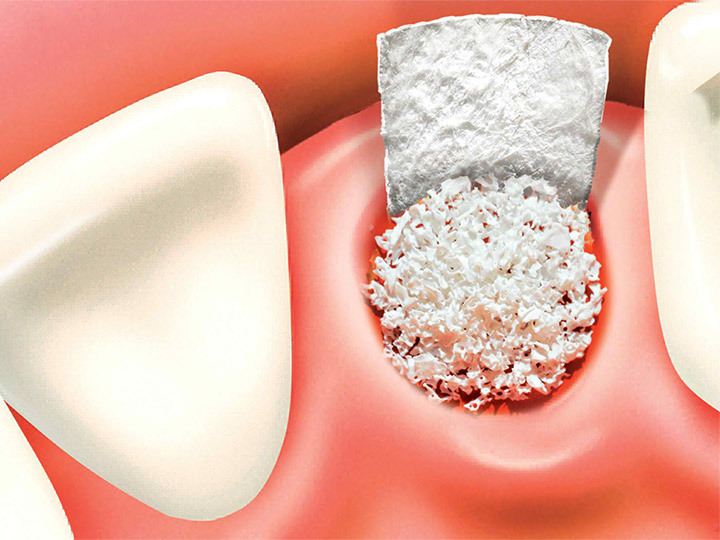 Amalgam fillings are used to fill in areas of cavities in the teeth. 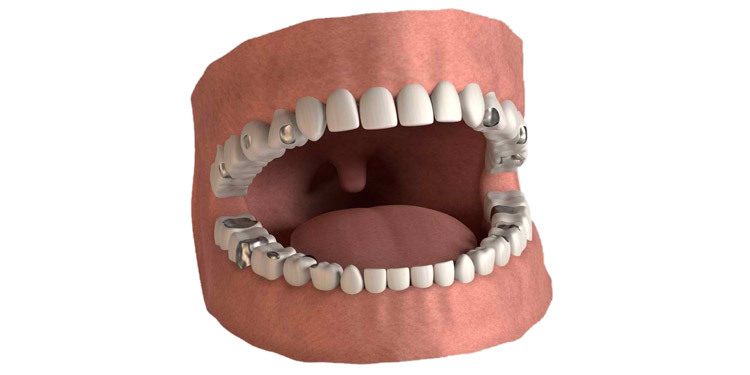 Amalgam uses mercury in the filling components, and although this has some controversy, some dentists still use this type of filler. 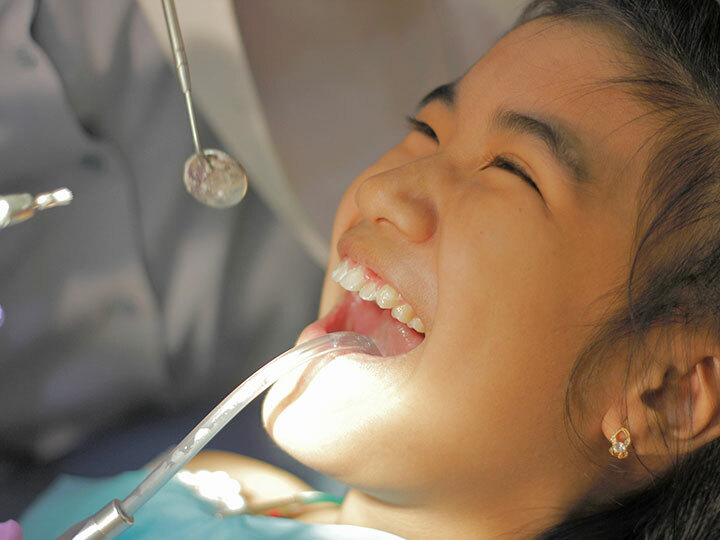 Many countries have actually begun a program to phase out the use of amalgam in cavities. 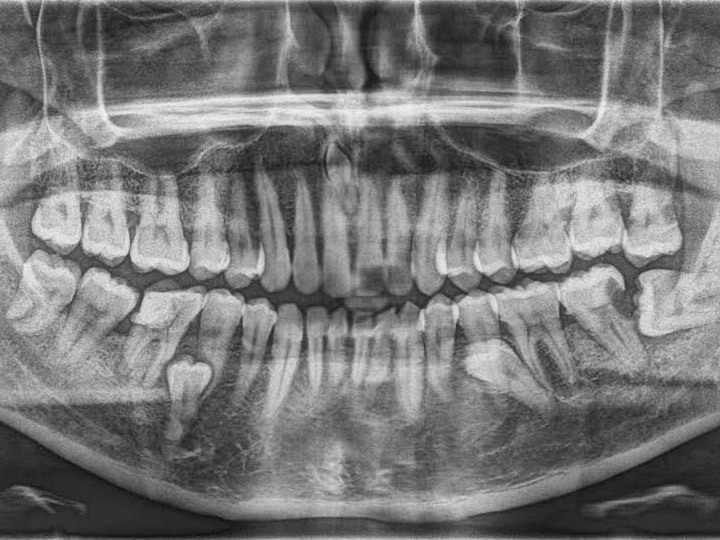 Should I have it all removed and replace them with composite fillings? 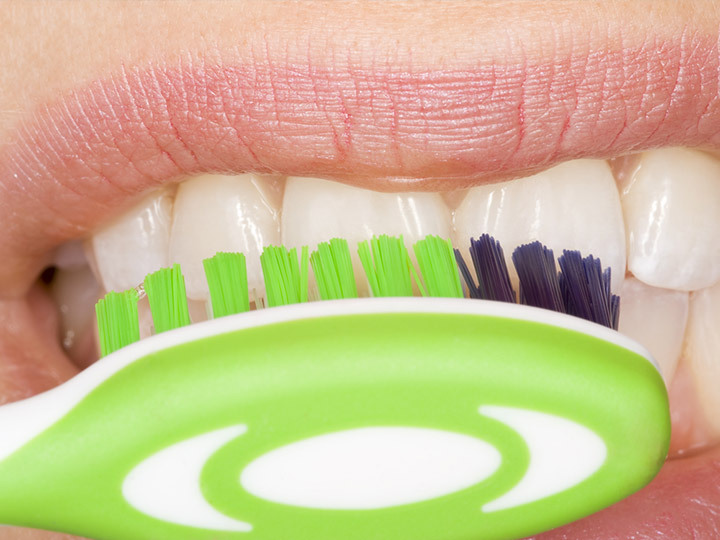 Many studies suggest that mercury exposure of any kind can be very toxic, even at low doses. 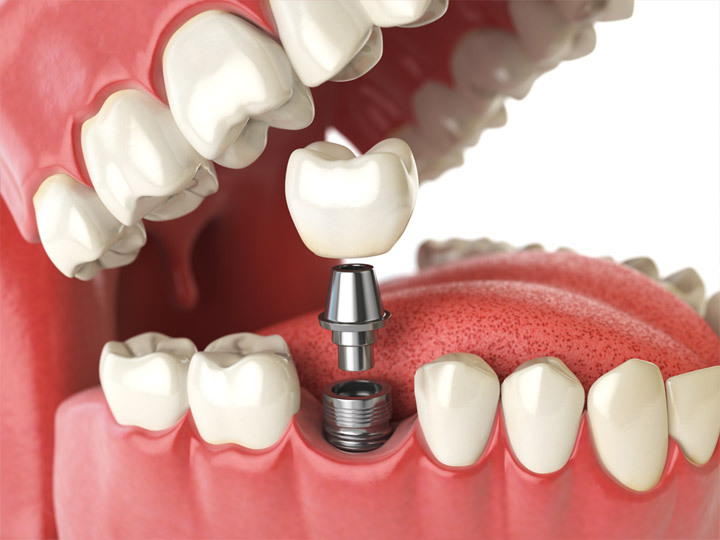 This is why many countries are no longer allowing the use of Amalgam in their dental clinics. 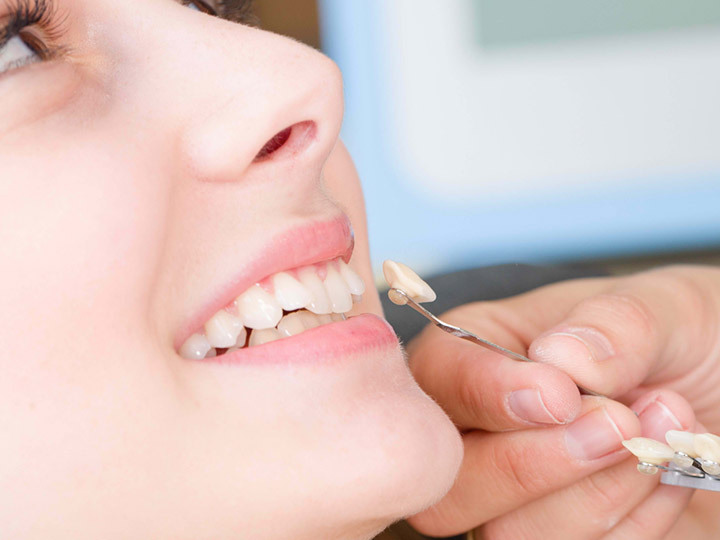 While it can be expensive to replace all of your fillings, it may be a wise move to get a toxic metal out of your mouth. 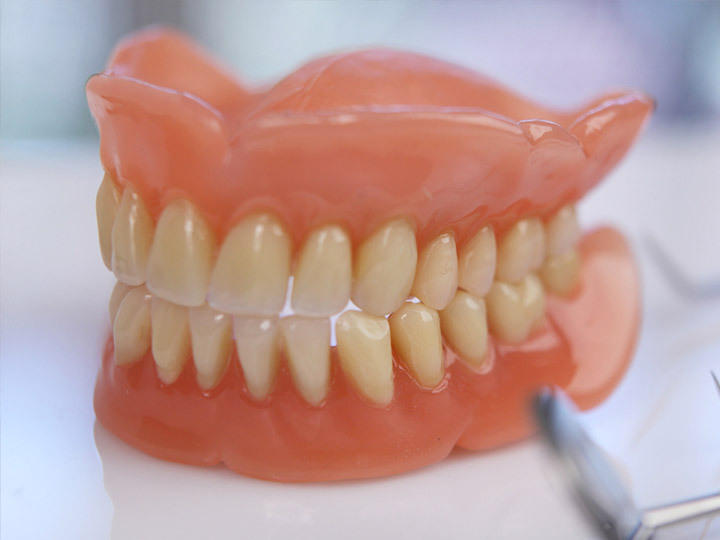 Since composite is far safer and easy to install in the cavities, it may be a good idea to set up a consultation with a trusted dentist to discuss replacing the fillings. There have been reports that it contains toxins that are harmful to the human body. 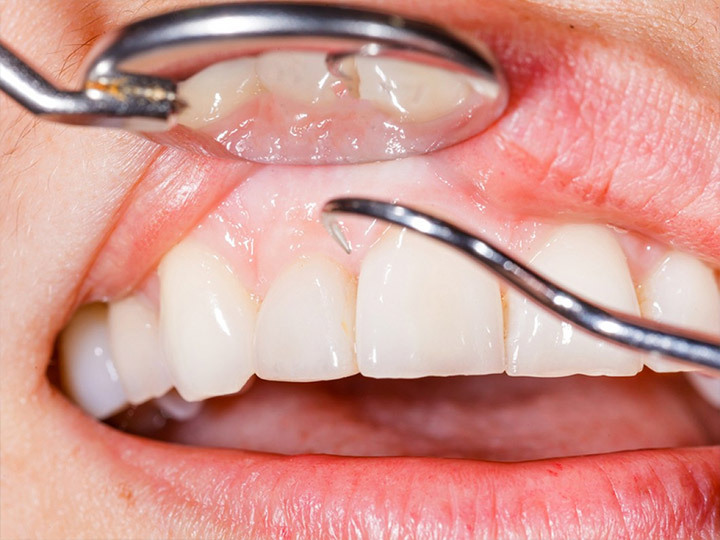 While studies indicated that, used alone, the Amalgam did not provide enough harmful exposure; other tests suggest that chewing gum or even salivating excessively could raise the levels of exposure to the mercury in the fillings. 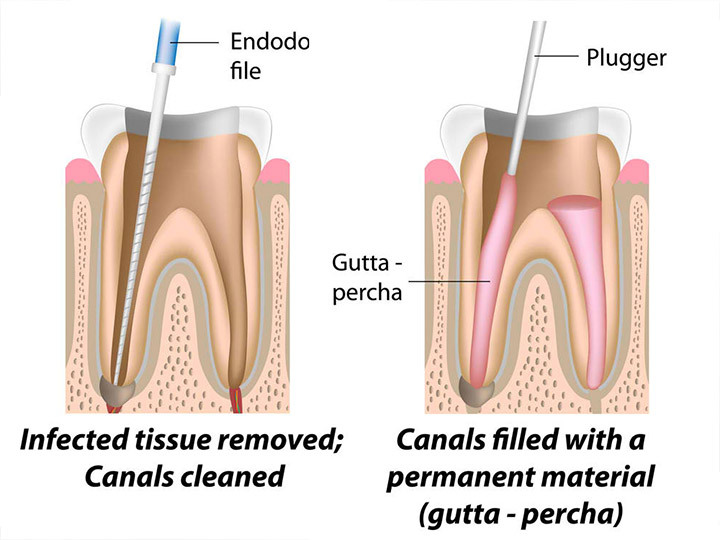 A German study also indicated that the removal of the Amalgam fillers help remove many people's chronic illnesses and improved overall health. 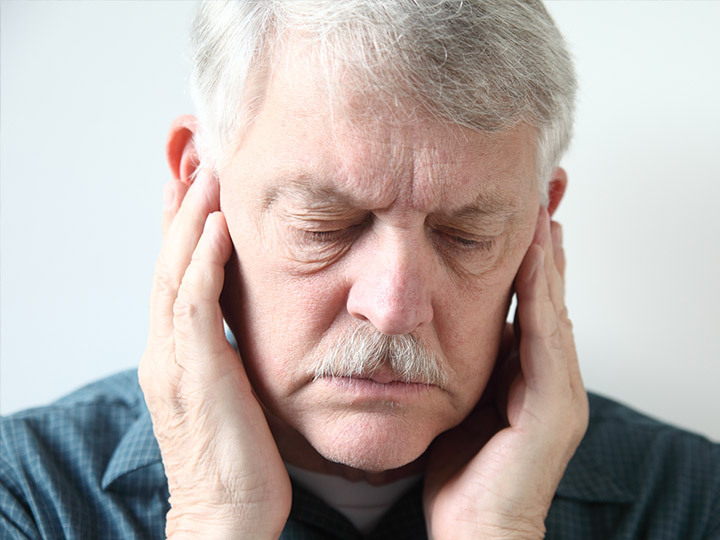 Signs of mercury poisoning are often very subtle, and may include high blood pressure, excessive sweating, increased heart rate, kidney dysfunction and much more. 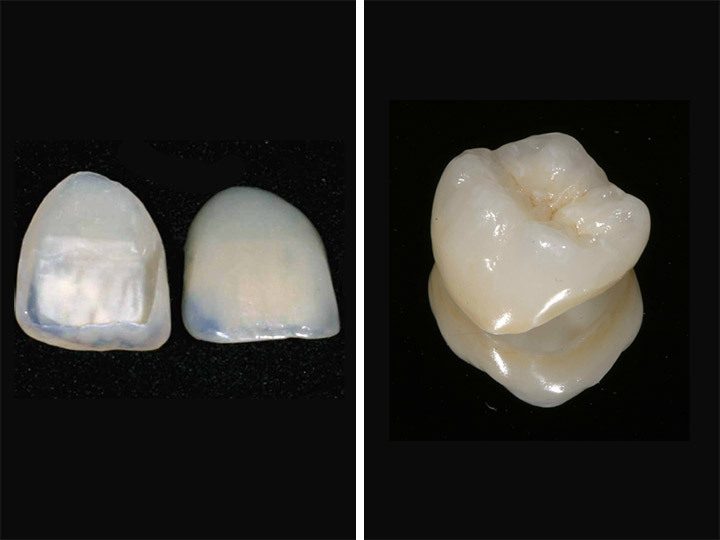 Composite fillings possess none of the risks that Amalgam does, and would be a good replacement.